This song was based on a popular Neapolitan song known as “Dictencello vuie,” and was adapted for American listeners in 1949. 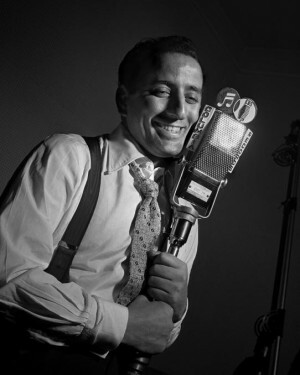 It was recorded by several male singers in the 1950, including Tony Bennett, Johnny Desmond, Jimmy Roselli, Vic Damone, Dean Martin and Al Martino. “Just Say I Love Her” was recorded on July 20, 1950 and released in August, 1950 on a single with “Our Lady of Fatima.” it was arranged and conducted by Marty Manning.